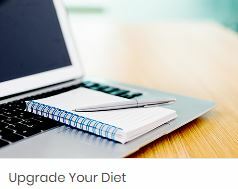 A 4-Week Course to help you build basic habits for weight loss success and help you manage cravings, stop overeating and achieve your goals. This course takes place in a closed Facebook group where we do the work together. Weekly emails with daily Facebook content will help you develop basic habits for weight loss success. We will tackle the thinking that’s been holding you back and give you tools that can lead to your ultimate success.